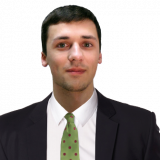 A two-year agreement has initially been struck between the two parties, which will officially begin in January, before concluding at the end of December 2020. The partnership was sealed following a meeting at the 2018 Summer Youth Olympic Games in Buenos Aires last month. The ITA and FIG met again at the IF Forum, which has taken place here over the past three days. Despite the agreement beginning in January, the ITA revealed they have begun work on a detailed action plan with initial deadlines have been mutually agreed for November and December this year. 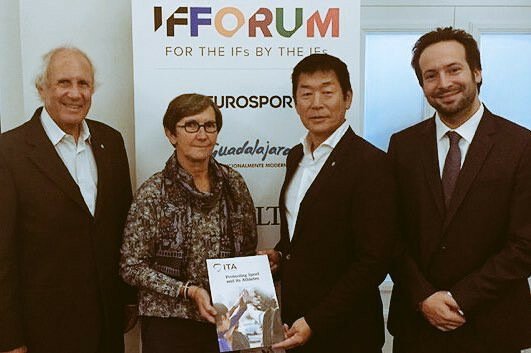 "The ITA has gone from strength to strength since its establishment in July 2018, and the entire Gymnastics movement will benefit from its expertise," Morinari Watanabe, FIG President, said. "The importance of clean sport cannot be understated and the FIG looks forward to working with, and learning from, the ITA. "The FIG has a zero-tolerance policy for doping." Under the terms of the agreement, the ITA has agreed to carry out updating FIG’s current risk assessment protocol and create and amend test distribution plans. They will also establish a registered testing pool and be in charge of the administration of athlete whereabouts protocol, out of competition testing. The agreement also includes setting up and administration of athlete biological passport, as well as therapeutic use exemptions, World Anti-Doping Agency compliance-related activities and management of FIG's long term storage & re-analysis programme. "The FIG has demonstrated its commitment to the fight against doping by placing its trust in the ITA," said Benjamin Cohen, ITA director general. "We will work closely with President Watanabe and the entire FIG team to ensure that the sport of Gymnastics is clean by implementing a comprehensive global anti-doping programme." The FIG follow swiftly on from the International Weightlifting Federation in securing an agreement with the ITA. 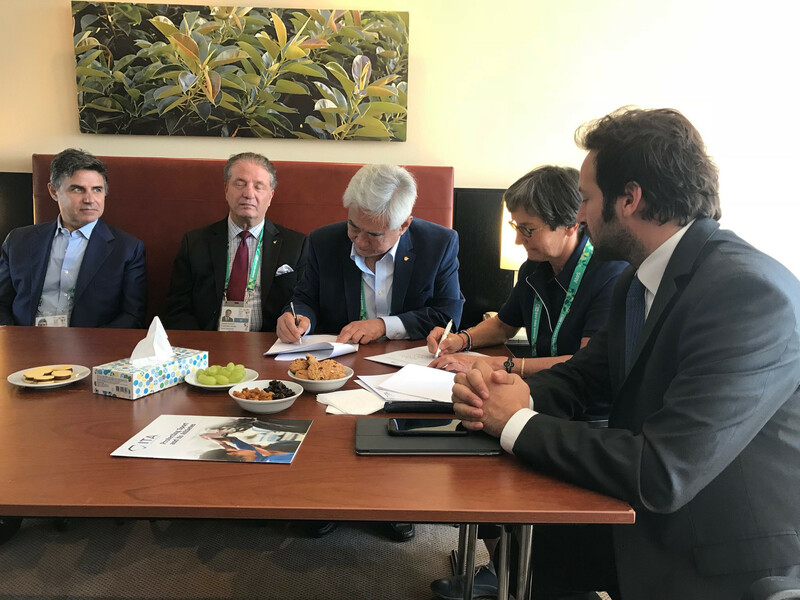 World Taekwondo signed an agreement to hand over its anti-doping programme to the ITA earlier last month. Others to have partnered with the ITA include the International Judo Federation and the International Boxing Association. The International Biathlon Union have also commitment to joining the ITA.